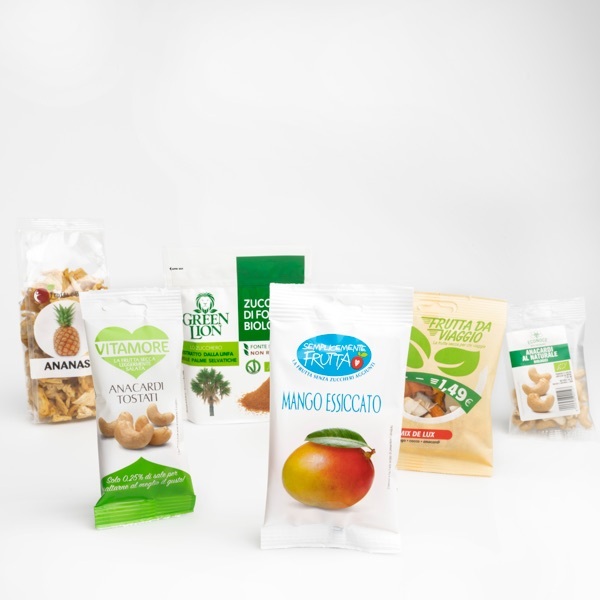 Euro Company is an Italian company that produces, selects and markets nuts and dried fruits. 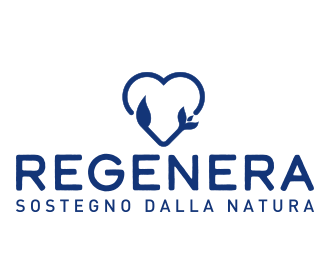 We are based in Godo di Russi, in the province of Ravenna, in the heart of Romagna: this is where our headquarters and our 65,000+ sqm production plant with its 32 production lines are located. Euro Company was founded in 1979. Over the past 40 years, our community has grown steadily to around today’s 300 employees. With its almost complete coverage of the Italian market, every day more than 400,000 consumers buy our products, appreciating their quality and sharing their values. 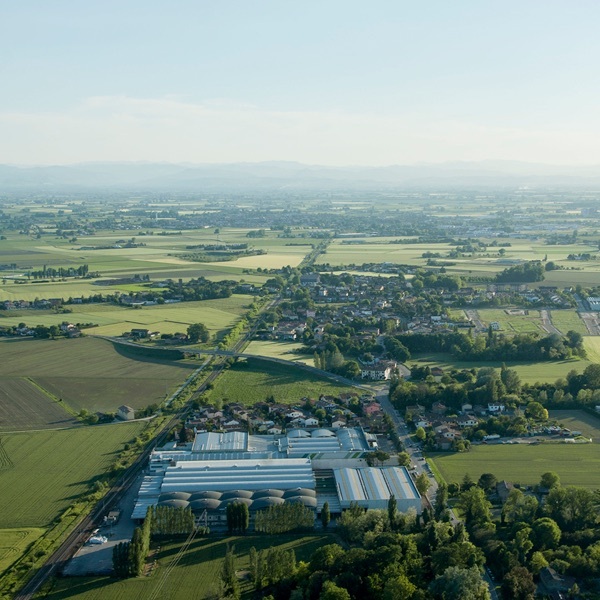 Our daily efforts are directed towards our employees, customers, consumers and the planet, but also equally towards the community and our local area. 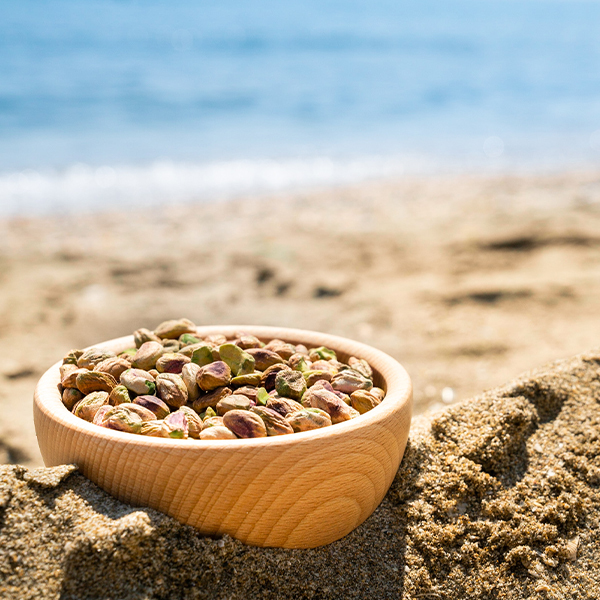 We offer nuts and dried fruits, with raw materials having undergone as little processing as possible. 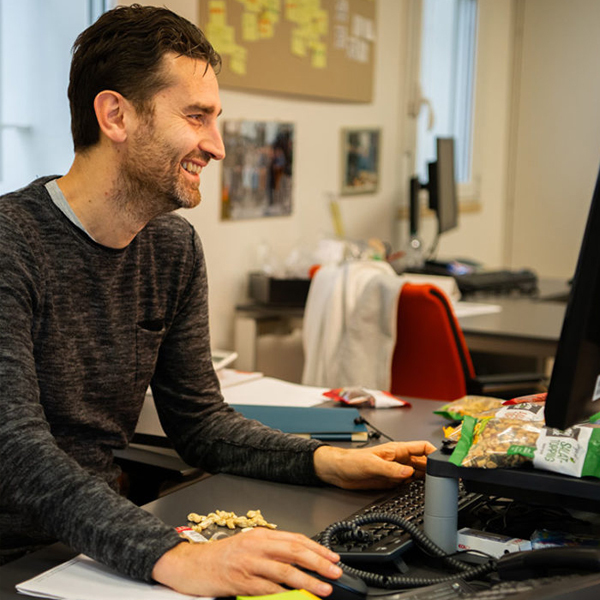 Every day we try to provide our employees with an ethical and stimulating environment in which to feel happy and fulfilled. We invest in minimizing packaging waste and in developing more sustainable packaging. We choose customers who share our values and prefer local suppliers whenever possible. We support the community through projects and training courses on health and proper nutrition. At Euro Company we believe that products represent the way in which we convey our values by our actions. That’s why we’ve reduced salt by 80% and we’re removing sugar from our entire range. We do not use additives and do not use palm oil because they are not consistent with our vision.